To round off your experience, we invite over 100 vendors to showcase their unique products for you to buy. 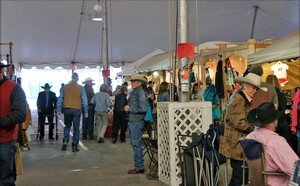 The 2018 Western Expo featured over 100 booths from all over the country. 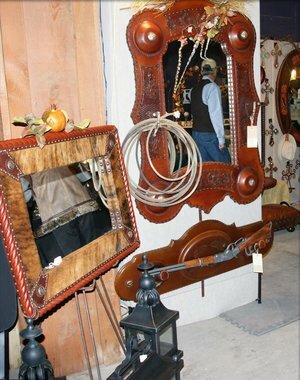 Our vendors bring a wide variety of items from fine art, saddles and tack, hats and boots to clothing, jewelry, home accessories, books and lots more. The Lincoln County Cowboy Symposium is a great place to shop!